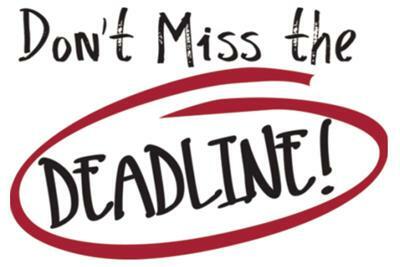 The deadline for registration for April 2019 Certificate and Diploma examinations is 15th February 2019. Don’t miss the deadline. Register early to avoid late exam registration penalty fees.